Firstly I wish to thank Jay Snelling of STRANGE BOOKS for inviting me to read and review this book. We recommend the following prescription: Strange Medicine – weird and wonderful stories for all that ails you. Strange Medicine is a fantastic collection of extraordinary tales of transformation by UK weird-fiction author Mike Russell. 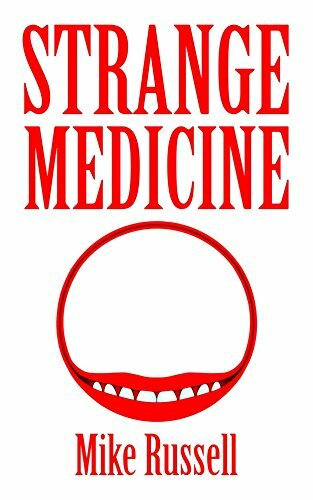 If you love the strange, surreal and unusual or if you are just looking for something different, Strange Medicine is for you.